More than a million Syrian children are at risk of harm in the event of a government military assault on the rebel-held province of Idlib, UNICEF says. 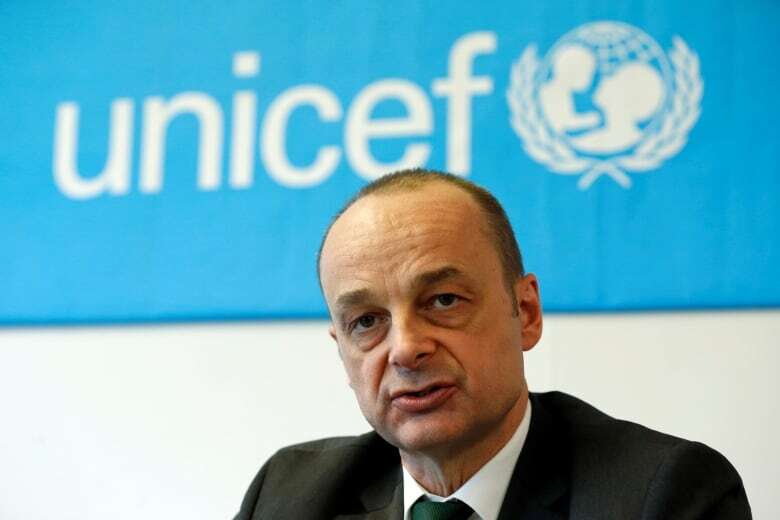 Manuel Fontaine, UNICEF's director of emergency programs, said Friday that the agency has drawn up contingency plans including providing clean water and nutritional supplies to some of the estimated 450,000 to 700,000 people who could flee an attack. An estimated 2.9 million people live in the northern region of Idlib and half of them were already displaced from other areas in Syria as opposition supporters fled areas captured by government forces. "It's more than one million kids.… When you hear the kind of military rhetoric about an offensive and all that, I think it's important to remember that it's not just against a group of armed men," Fontaine told Reuters in Geneva. "It's actually a very large proportion of women and children who have no stake in it, and elderly men and others," he said, speaking after holding talks in Damascus this week with Faisal Mekdad, Syria's deputy foreign minister. Russian Foreign Minister Sergey Lavrov said Friday the Syrian government had every right to chase "terrorists" out of Idlib and that talks on establishing humanitarian corridors there were ongoing. Russia is Syria's main ally, along with Iran. UN special envoy Staffan de Mistura has called on Russia, Iran and Turkey to try to delay the battle and called for humanitarian corridors to remove civilians. Many families in Idlib have been uprooted multiple times and forced to flee as front lines shifted, Fontaine said. "There's some children who have been displaced seven times already, going from one place to the other. It means that their coping mechanisms, their resilience is very drained at the moment so they are particularly vulnerable. That's a major concern obviously," he said. If there is an assault, civilians would be expected to flee toward Aleppo or Hama and Homs, rather than to Turkey, he said. "We are anticipating, there are scenarios of possible displacement of between 450,000 and 700,000 people on the move," Fontaine said. They include 400,000 possibly in the first week. "We are not part of a discussion on humanitarian corridors at this stage. But I think what is important for us is that people who want to be able to move can move as long as they want to do it, and they do it in safety and security," Fontaine said.